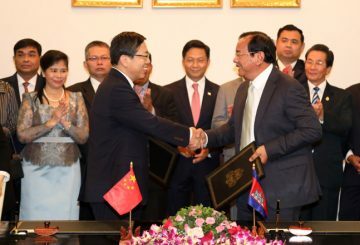 Ministry says more companies from Yunnan plan to invest in the Kingdom. 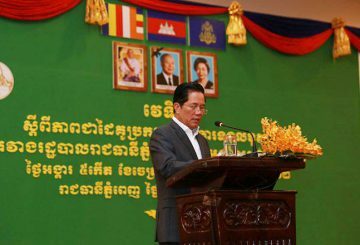 PM calls on all diplomats to focus on reducing the Kingdom’s foreign aid dependency. 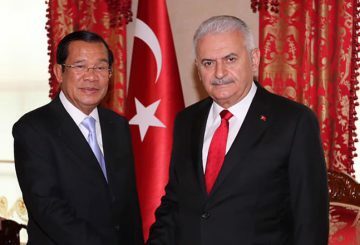 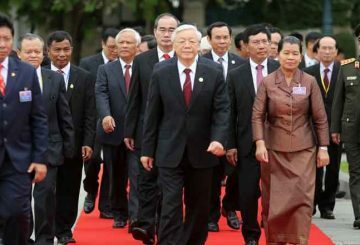 Vietnamese President is to pay a 2-day state visit to meet with high ranking officials. 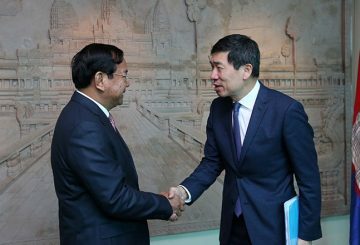 The Foreign Affairs Ministry has called on the public and tourists not to pay e-visa fees through private tour agencies overseas because they are overcharging and cheating tourists. 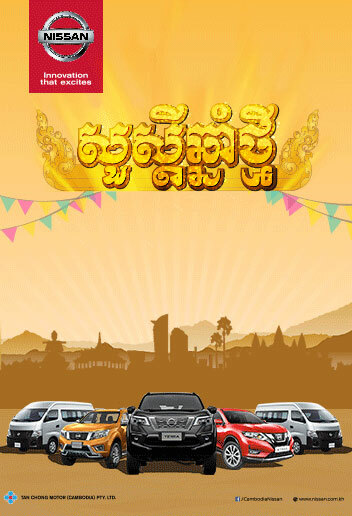 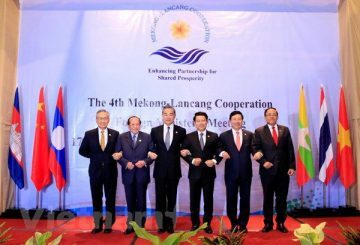 The Lancang-Mekong Cooperation finance new member country projects. 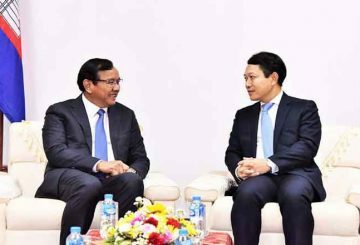 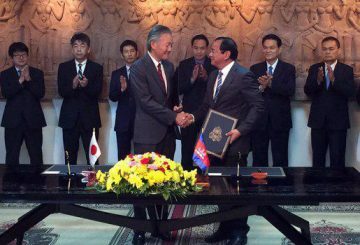 Mekong-Lancang Cooperation Foreign Ministers’ Meeting approved new projects financed to the LMC’s countries which Cambodia will receive about $8 millions for its projects. 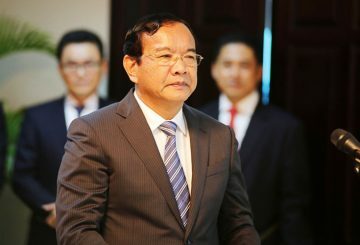 The Foreign Affairs Ministry denies The Cambodia Daily accusation. 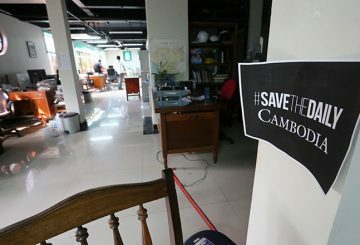 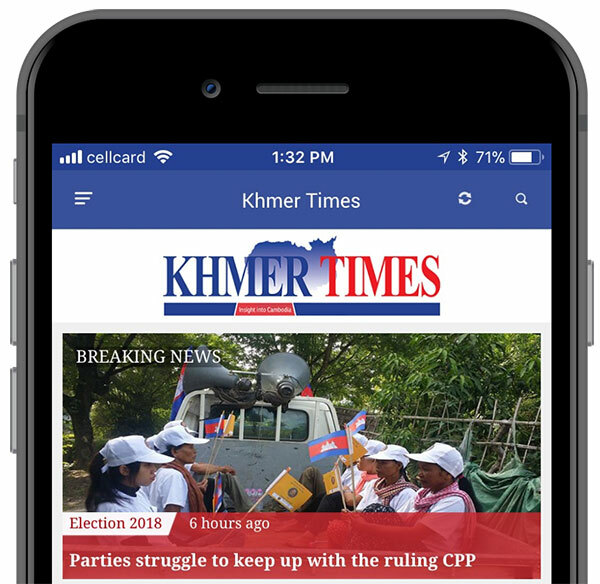 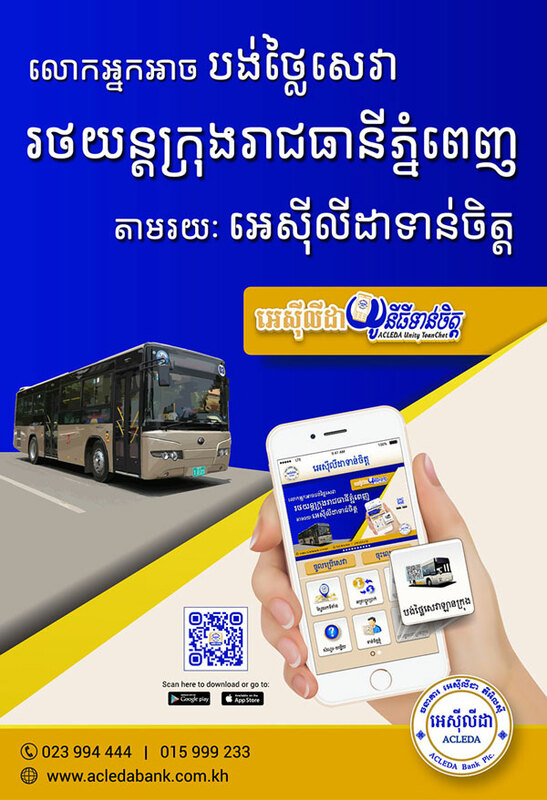 Foreign Affairs Ministry has denied the accusation by The Cambodia Daily that the government closed its operation and bank account due to its criticism of the government. 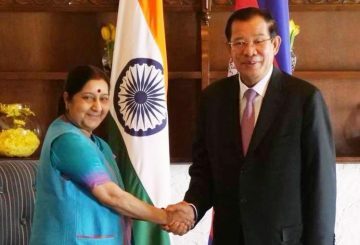 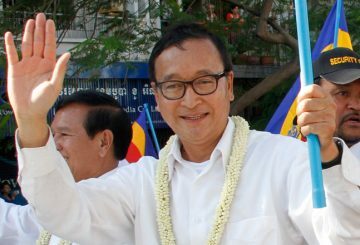 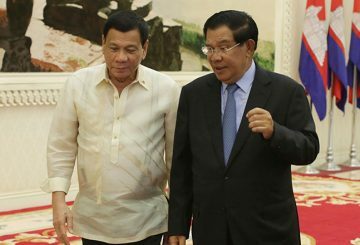 The Foreign Affairs Ministry issued a statement saying Prime Minister Hun Sen successfully promoted Cambodian interests while overseas for the Asia–Europe Meeting in Brussels last week. 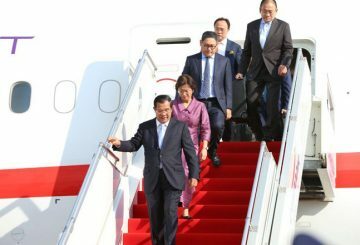 PM tol lead a delegation to Brussels to attend the 12th Asia-Europe Meeting summit. 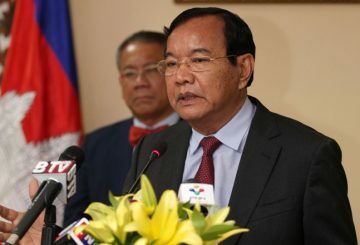 Cambodian embassies have recently repatriated 55 Cambodian nationals who went to China, Malaysia and Vietnam to find work illegally or were duped into forced marriages. 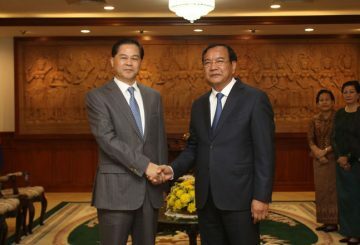 Ministry says Thailand and Philippines congratulate the Gov’t on a successful election. 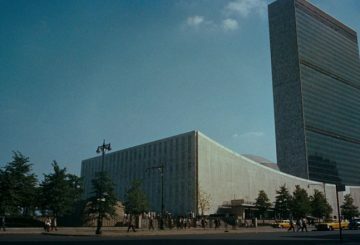 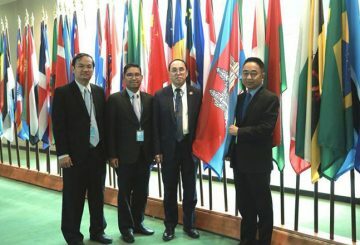 Cambodia as a non-permanent member of the UN Economic and Social Council. 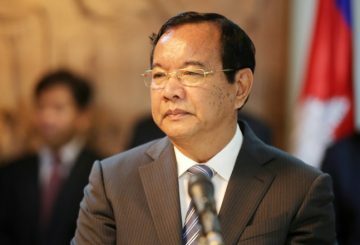 Cambodia is elected as vice-president of the 73rd session of the UN General Assembly. 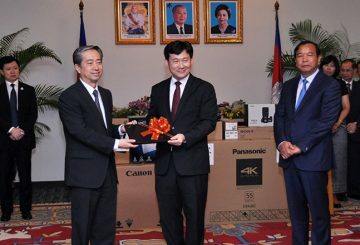 Cambodian embassies managed to help repatriate 18 illegal-working Cambodians. 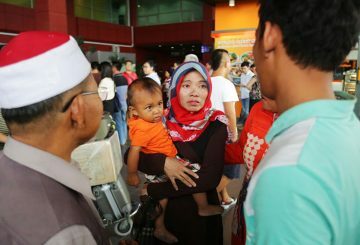 Ministry says 21 Cambodian citizens were repatriated from Malaysia and Vietnam. 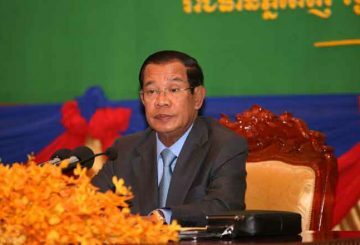 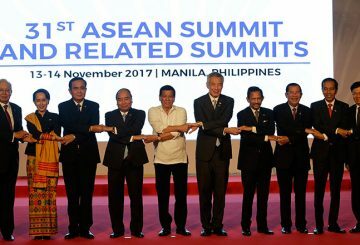 Prime Minister Hun Sen will attend the 32nd Asean Summit in Singapore beginning.